Welcome to our cask & keg ale reviews section. 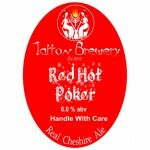 Here you will find reviews of the best (and worst) ale on cask or keg. If you’ve recently tried a cask or keg ale that you’d like to share with the rest of the community we would love to read your review. 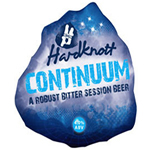 All you need to do is sign up for a free account and submit your ale review here. 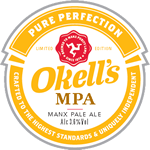 Okell’s Manx Pale Ale (or MPA if you’re into the whole brevity thing) is a 3.6% ABV pale ale from the famous brewery located on the Isle of Man. 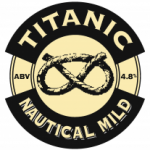 The beer was sampled at this year’s Stockport Beer Festival and it was my first try of the MPA and I must say I was very pleasantly surprised. 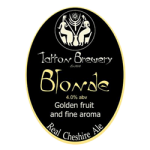 The ale poured a straw blonde colour and as seems to be the case with many blonde type beers at the moment I expected a muddled, grassy type of taste with little aroma….